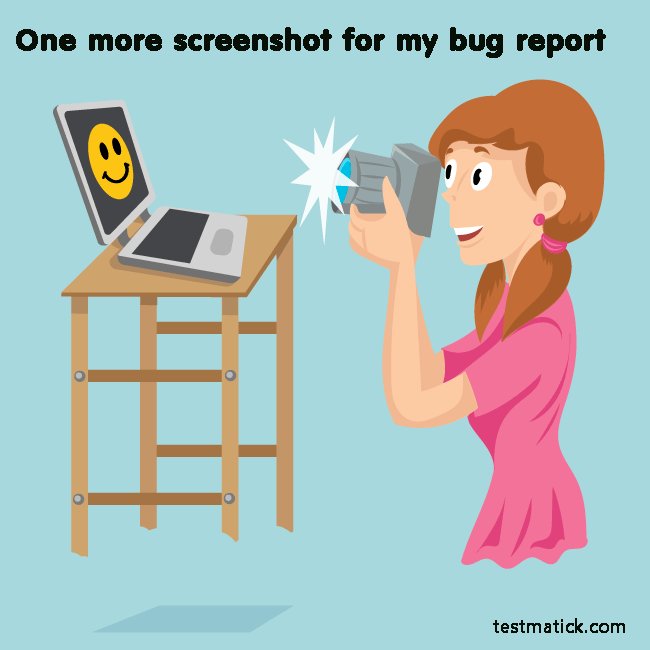 Sooner or later the tester engaged in manual testing faces the challenge of making a screenshot and sharing it with the other teammates. The same problem has to do with some text, for instance, such as logs. Many necessary tools as well as reports on the subject are available on Internet. They can be helpful in sharing screenshots to be made instantly. You can use the links leading to the free tools and services. Maybe someone will make good use of them. By the way, thanks to functional testing services every app can work perfectly and every time, anywhere and for any person! Paint (Windows) is likely an instrument all the testers get started with. Everything is so simple! Push the buttons in succession: PrintScreen, Ctrl+V, and then it is possible to do all that one can wish for, namely: cut, draw arrows, write text, etc. Scissors (Windows) – an integrated program allowing to capture a full page screen or just take some partial screen shot and to draw something on it. .
Monosnap is installed to your computer. Then the procedure of registration is followed. Find this program in the system tray. Installation testing services are carried out to ensure proper installation and further operation of apps. Next, make a screenshot, press the download and the link to your screenshot has been copied to clipboard, so you can quickly send it to another team mate. Snaggy is a program designed to make a screenshot and insert it directly to a web-page by means of Ctrl+V combination – the picture is downloaded and you can see a link to it . There is the possibility to edit images. Pastebin is meant for sharing texts. You should get registered and create your own “paste” with the possibility to configure privacy and shelf time. Сollabedit makes it possible to edit program code (or only text). Jing allows making screenshots and videos. Imgur is a service for exchange of images. Clip2net is service to share images and files. Jet Screenshoot allows capturing and publishing images in no time. JOXI is a free and quite easy-to-understand tool. Captures full screen, allows marking out it with different figures such as triangle, square, underling. Looking for app testing service? And you are doing right because it is required to test your application for identification of potential issues.